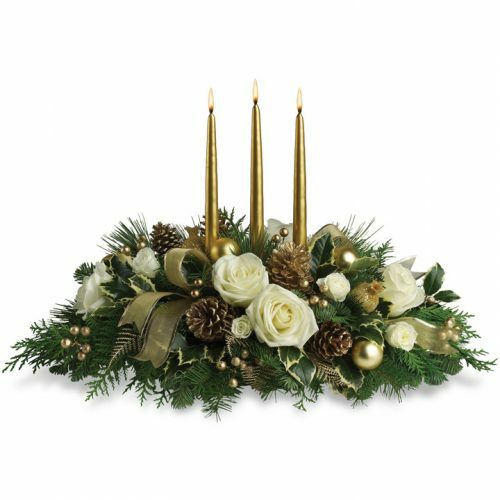 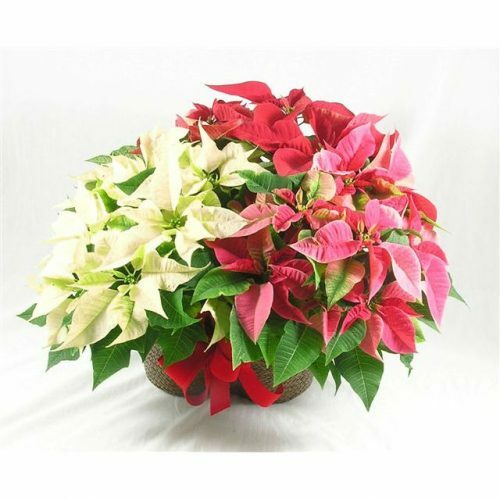 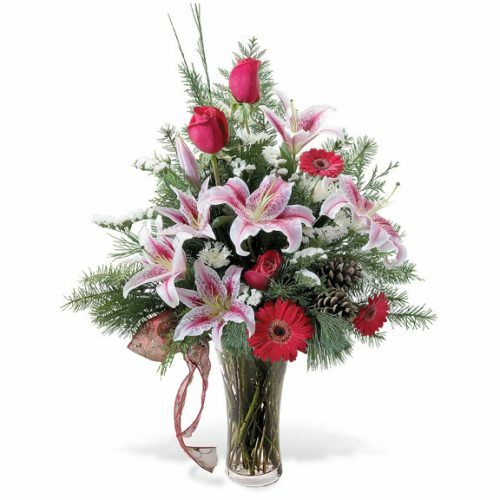 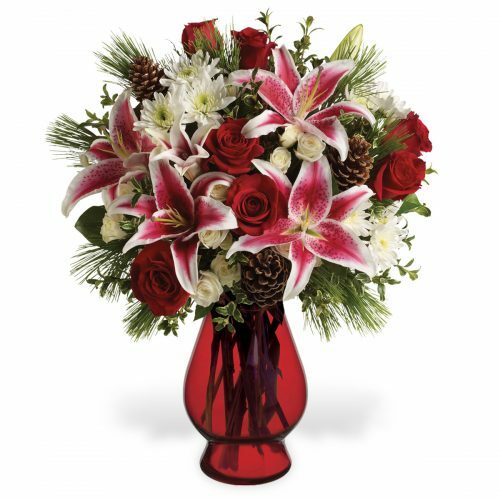 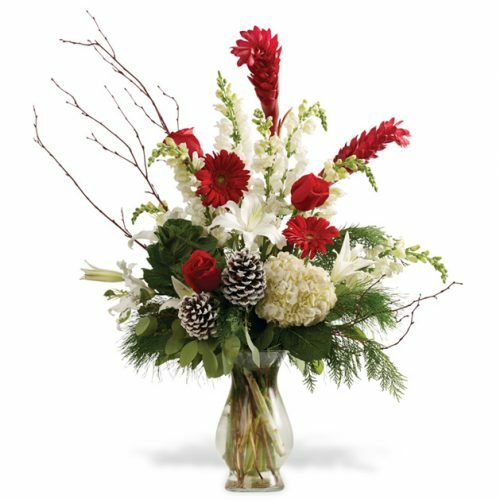 Schaefer Greenhouses, located in Montgomery Il, delivering Christmas Fabulous Christmas Flowers to Aurora, Montgomery, Oswego, Yorkville, Naperville, Sugar Grove and North Aurora Il. 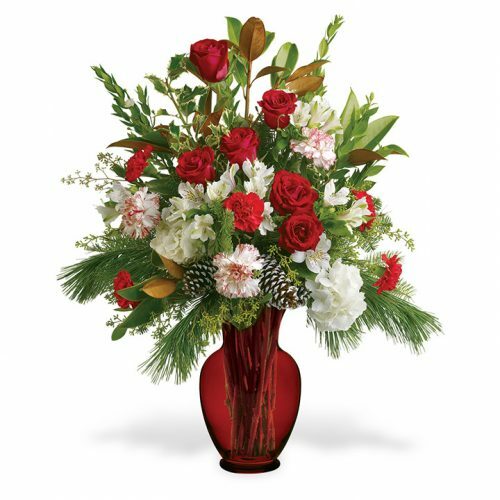 Take her breath away with a fabulous bouquet from Schaefer’s Wow Collection. 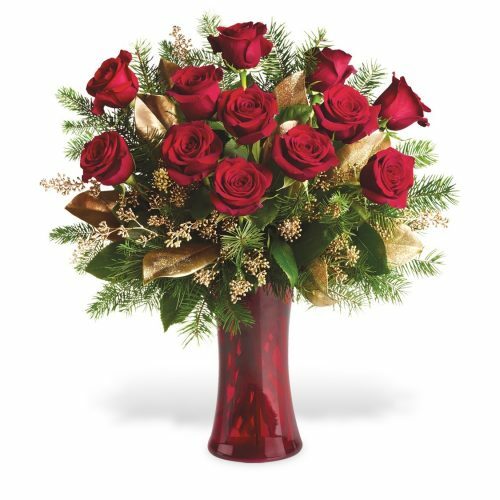 For that Extra Special Someone, the impact and the excitement of these fabulous bouquets is unsurpassed!